↑ "County Championship: Only one promotion spot in Division Two this summer". BBC Sport. अभिगमन तिथि 7 March 2016. ↑ "Stoneman Named New Limited-Overs Captain". अभिगमन तिथि 7 March 2016. ↑ "Vince nets new deal and Hants captaincy". अभिगमन तिथि 7 March 2016. ↑ Chris Ostick (27 November 2015). "Steven Croft named new Lancashire captain as Tom Smith steps down". men. अभिगमन तिथि 7 March 2016. ↑ "Middlesex County Cricket Club: Voges returns as overseas player & captains announced". अभिगमन तिथि 7 March 2016. ↑ "NCCC News : Christian, Read To Lead Notts In 2016". अभिगमन तिथि 7 March 2016. ↑ Vic Marks. "Marcus Trescothick stands down as Somerset captain after six years". the Guardian. अभिगमन तिथि 7 March 2016. ↑ "Gareth Batty Appointed Surrey Captain". Kia Oval. अभिगमन तिथि 7 March 2016. ↑ "Ian Bell replaces Varun Chopra as Warwickshire captain". BBC Sport. अभिगमन तिथि 7 March 2016. ↑ "Yorkshire CCC unveil new strips for 2016 campaign". अभिगमन तिथि 7 March 2016. ↑ "टेबल - काउंटी चैम्पियनशिप डिवीजन वन". बीबीसी स्पोर्ट्स. अभिगमन तिथि 23 जून 2016. ↑ "टेबल - काउंटी चैम्पियनशिप डिवीजन दो". बीबीसी स्पोर्ट्स. अभिगमन तिथि 29 जून 2016. 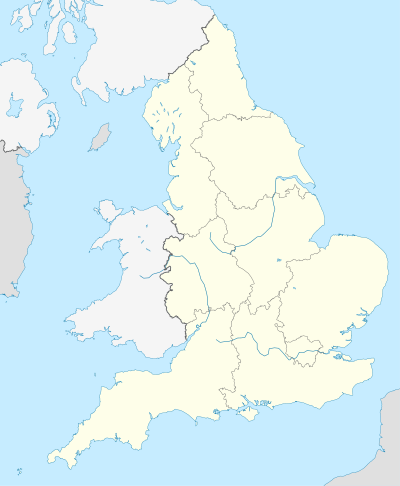 ↑ "County Cricket fixtures for 2016 announced". ↑ "County Championship: Yorkshire start season against Hampshire". BBC Sport.